WOW! This home has it all. Enjoy the safe and private setting in a Guard Gated Community with Community Pool, Park and much more. Wait until you see the Super 16X24 Master Retreat with Walk In Closet and Double sinks in Master Bath. Freshly painted throughout. 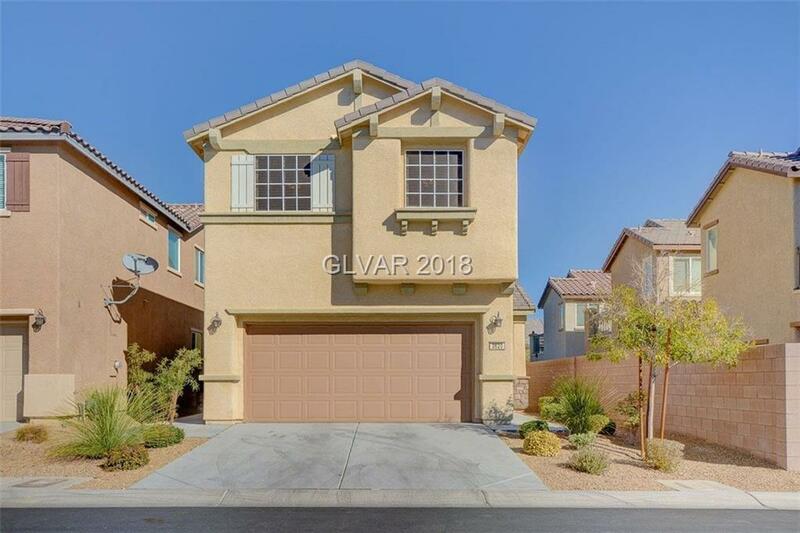 Kitchen has recessed lighting, reverse osmosis water system & right off the living room which is wired for Surround Sound are French doors leading to a private back yard with covered patio.